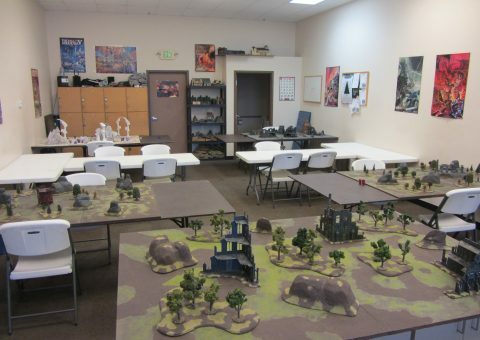 Welcome to Mind Games, Utah’s premier tabletop war games shop! 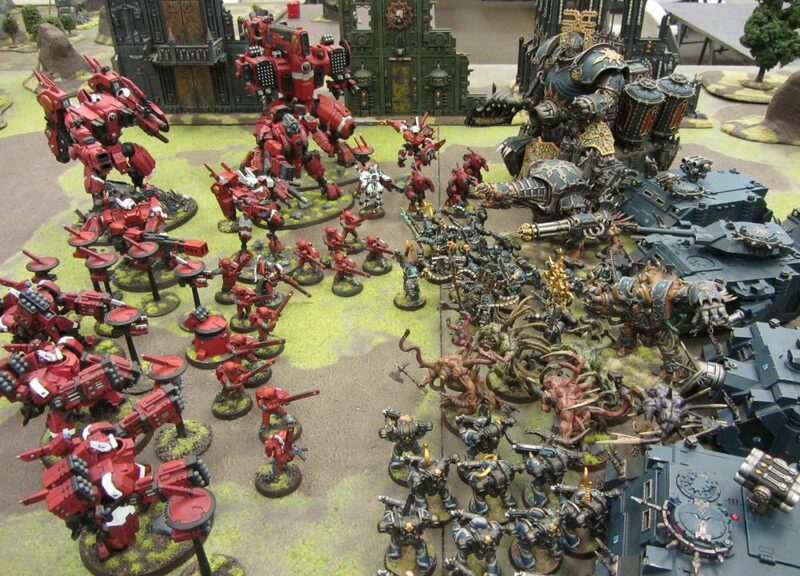 We specialize in Warhammer 40,000 (40K) and other tabletop miniature war games. We carry the state’s largest selection of Warhammer related products including Warhammer Age of Sigmar. We also carry a large selection of Star Wars Armada, Star Wars X-Wing and now Star Wars Legion. Our shelves are full of paint and painting supplies, terrain kits, modeling supplies, and accessories. 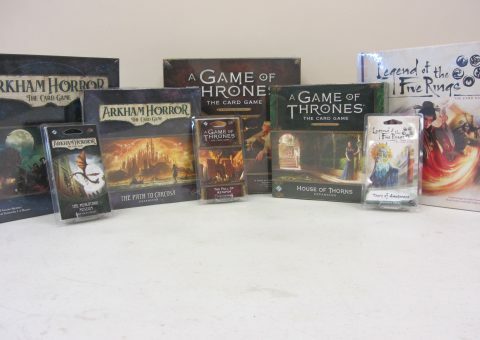 We also carry Board and Card Games, including Fantasy Flight’s Living Card Games, Settlers of Catan and many more! Come do battle on our five 6’x4′ fully modeled and modular terrain tables! We also have tables for board games, painting, and assembly of models. We hold regular tournaments for the steel nerved! Miniature War Games are our specialty! We carry and play a variety, including: Warhammer 40k, Warhammer Age of Sigmar, Blood Bowl, and X-Wing! Stop by for a tournament, or if you’ve never played, join us for a demo battle! We carry a small selection of quality board games, including Settlers of Catan. Plus games from Rio Grande, Fantasy Flight and more! Stay up to date with all our latest news and events! Games Workshop Warhammer 40,000 Chaos Dark Apostle Master of Executions Chaos Lord. Wahammer Age of Sigmar Battletome: Fyreslayers Warscroll Cards Dice Magmic Invocations Magmic Battleforge.